July 2016 – Midnight Madness. Hey you! Ya you, the one that makes her feel so little and un loved all the time. In everyone else’s eyes she is amazing, beautiful and strong, but not to you. You are the one that is supposed to love her the most. You have broke her down, you’ve made her weak. We all know how strong she usually is. And we all know the pain you put her through, you think your invincible but your not. One day your karma will come, crashing down around you. You will find yourself standing alone in the darkness, and truth is I can’t wait. She is brilliant, her soul shines through her like fire. She is beautiful like the northern lights. She has a heart, filled with the hundred people she’s cared for. If only she had the love she deserved. You don’t deserve her. The problem is you! Not her. Her soul will combust and leave you in ashes. You must always be on the lookout for the presence of wonder. Five things that automatically and immediately bring a smile to your face? My nephew and my neice, seeing them smile. Either of them giving me hugs. Watching them make other people smile especially my sister and my father. They have changed my family’s life for the better, all around happiness. When my boyfriend says wonderfuly nice things to me, makes me dinner or cleans the house as a surprise. Being out on the Georgin Bay looking at the water, the sun shinning with a little bit of breeze. So peaceful. An old couple holding hands, or stealing glancing. Love, seeing people happy. Listening to my boyfriend sing, most of the time he doesn’t notice me glaring at him. It surprised me how hard this question actually was, the words immediately and automatically made me think alot more. Smiling in silence with unspoken words. 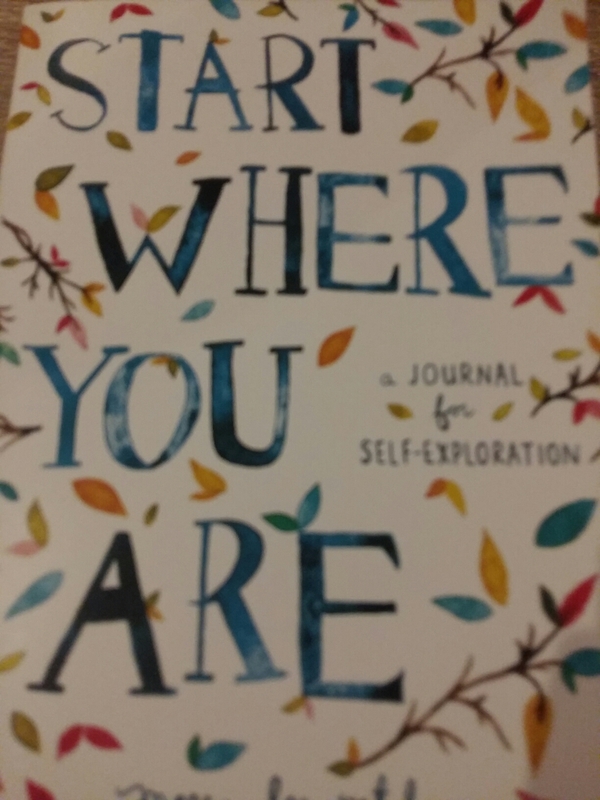 So I’ve decided to get this book to give me a little inspiration and guidence. It has inspirational quotes and pondering questions. Some of the questions I’ve decided to write about on my blog. Very excited to start looking over this book. I’ve started to do some deeper digging into myself and helping myself be a better me. Being betyer for myself and not others. You have to believe in one self to achieve your own goals, even those of which you may have no set yourself. Beat the barriers that have been brought beside you. I am now studying Law in college. In my future I see a parlegal. That is what I strive for these days. 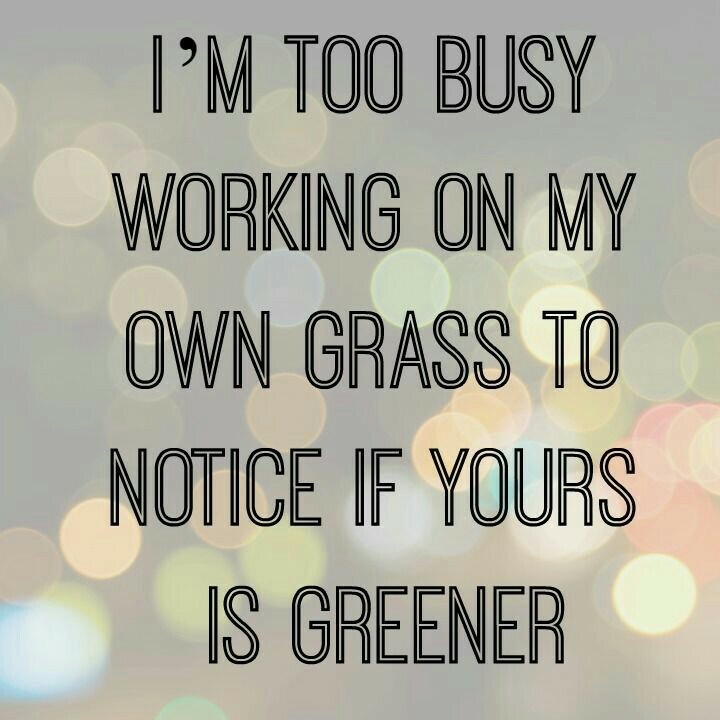 Putting all my attention on that, leaves me nothing else to focus on, never comparing myself to others. 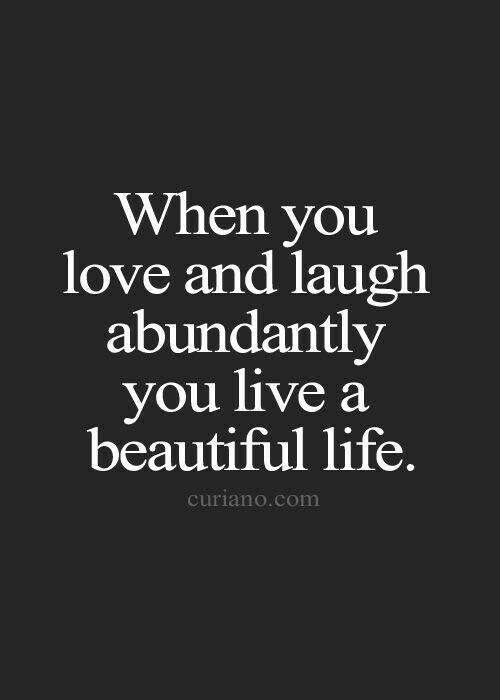 You live a beautiful life…. And that is exactly the kind of life Maybelle lived. She always held the most attention in most crowds, for her laughter was contagious. She was hilarious, most times she wasn’t even trying to be funny. She was also so quick and speedy, in her movements and her stories, you often had to tell her yo slow down. But thats how springy and excited she was when she talked, so happy all the time. She lit up the room. Maybelle had the biggest heart, she cared a lot about a lot of things, and especially a lot of people, and animals. Thank you for being a great role model for me, you’re so strong; physically and mentally. You beat so many battles. Thank you for believing in me, you always in encouraged me to keep moving forward through my mental health struggles. No mountain is to hard to climb, as long as there is a strong enough reason to climb it. Laughing. Thank you for showing me how important laughter is. Laughter is the best medicine, it’s good to even laugh at yourself once a day. I am so greatful that you were a part of my life, you will always be in my heart. ❤ I am glad you arnt in pain anymore, I will miss you tremendously. Keep moving forward as Maybelle would do, and laugh as often as you can. As I go to my parents (dad and step mother) house this evening as I try to go once a week. Today is special though because today I am celebrating my birthday. My father and I talk about many memories together, even with all the hard times we swam through we still see the sunshine in the darkness. One of my utmost very favourite memories is my father reading to my sisters and I; Winnie the Pooh. We had a large novel that he would read from, a few pages a night. When my father read you could see the sparkle in his eye and hear his voice change according to narration. 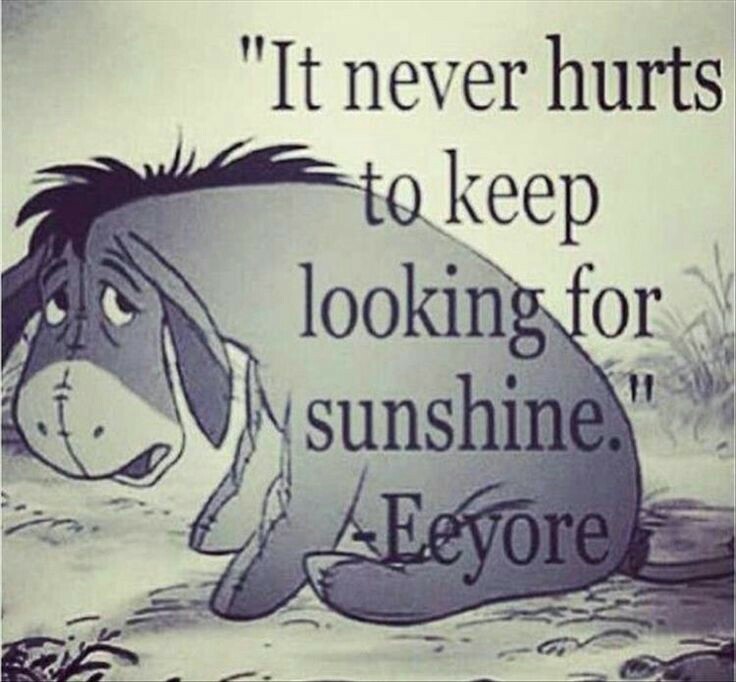 He always made us feel as if we were Pooh himself. It was always the safest I felt all day, was gazing at my father while laying in bed listening to the stories of Pooh. Thank you Dad, for giving me an imagination. Also for teaching me how to read a book with character. 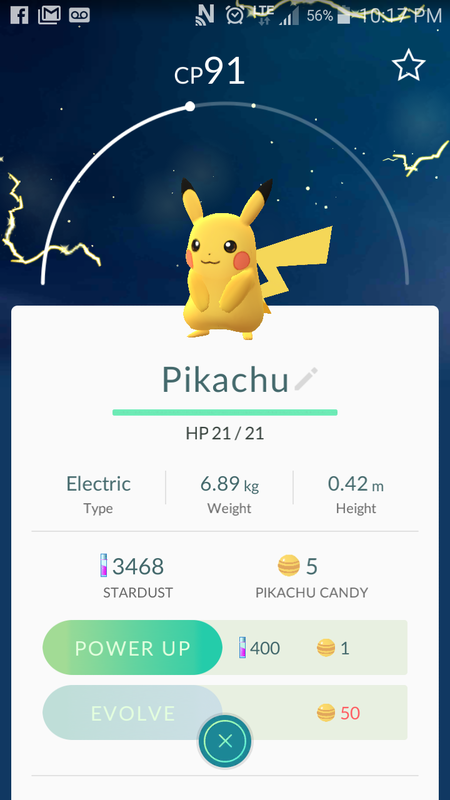 Ya ya, I know not another pokemon go post. But hey, I want to talk about it a little, and I don’t mean the game.. I mean the way this game has changed my last 4 days of my life. 1. It gets me out of the house! 2. It is a great way to get exercise, which I have been not doing due to my social anxiety. We all know you have to catch em all!! 3. It has given my boyfriend and I something to do actively together, and sparks a little competition in our hearts. 4. It’s something to do, to wind down from a stress day, getting my head out of the dark place it goes and forgetting the monsters exist. The walking has been so good to me mentally, we all know the pros of excerice. Most times I don’t realize I’ve just walked 5 k.
I’ve met some wonderful people along the way. It’s been always hard for me to meet people but not now when you already have something in common, both staring down at your phone with the intend to catch pokemon. Well that’s all for now, gotta go catch the weedle for the millionth time. Why! Why me, I get so worked up about cleaning sometimes I can even do certain activities because I am so focused on the mess it will make. It’s weird because I even like cleaning. My boyfriend and I always fight about this issue because he doesn’t like cleaning rarely cleans and isn’t a good cleaner. He literally makes this messyier by the minute sometimes. I walk away and take deep breaths and often try to have an I don’t care attitude but it’s almost impossible. I don’t want to be like this, it screws up my whole day. Bad days, are only has bad as you let them be. Tomorrow is a new day. I don’t really understand it. We are trying our hardest and to others we are not trying at all. I try hard to wake up every day without having an anxiety attack. It’s hard to help others understand when we don’t understand ourselves. It’s very differant one moment to the next. People around me always think they have done something wrong when they haven’t. Figuring out our triggers are aparently a way to fix this issue, may be easy for some folks. We are busy fighting the battles in our head. Our minds are like dominos, something happens and one starts to fall, ending up knocking down many more. While we are trying to stop them from all falling down, we get lost in the fact our brain is know telling us we are not okay. If only we could concentrate on what set it off in the first place we would. Our coping skills slowly shut down,while we are still struggling to not let all the dominos fall down. There is so much noise around, it’s so terribly loud. This is not a short row of dominos we have been building it up for years. Sometimes we have the right traps set and the tumbling stops, sometimes quicker then other times. No matter what it’s hard work and it’s exhausting whether we are picking up one domino or all the dominos. 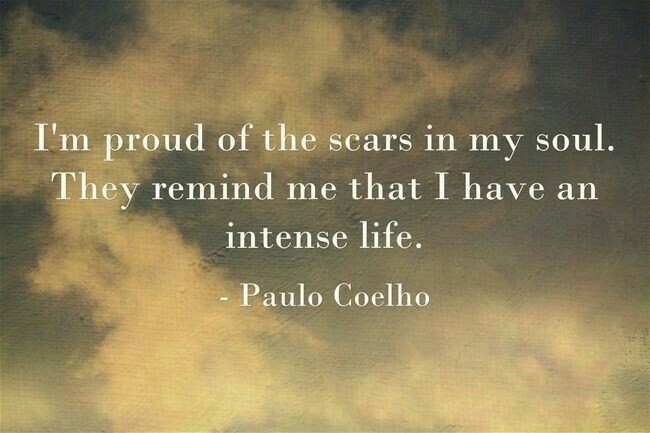 Some scars are bigger then other ones, most times it seems like once we’ve developed a better strategy, they fall again. We constantly can never get ahead. Sometimes and more often these days we have the power to stop the trigger before it happens or right away. Our way of handling it may be differant time and time again. Sometimes we are just trying to lessen the blow. More often then not we have finished setting up the dominos before it happens again. We know we are hard to deal with and sometimes almost impossible..
You do make a differance, we appriciate your patience, tolerance and all the love you give us. We do our best to try and help you understand. Please don’t tier yourselves out we will be okay. I absolutely love this quote it speaks to me in so many ways. People are often running from their past, or wishing to change it, regretting things that happened. But not me, I did not have a good childhood, being a teen was a battle fighting my own mind, and as I grow into an adult;living every moment from the next. I would not change a thing about my past. My past has made me the strong tolerant, accepting,passionate,caring and smart person I am today. I have grown so much through out my life, and learned so much about myself and the world. I am thankful every day I was put into a storm, I came out of it stronger then ever. Damaged people know how to survive!